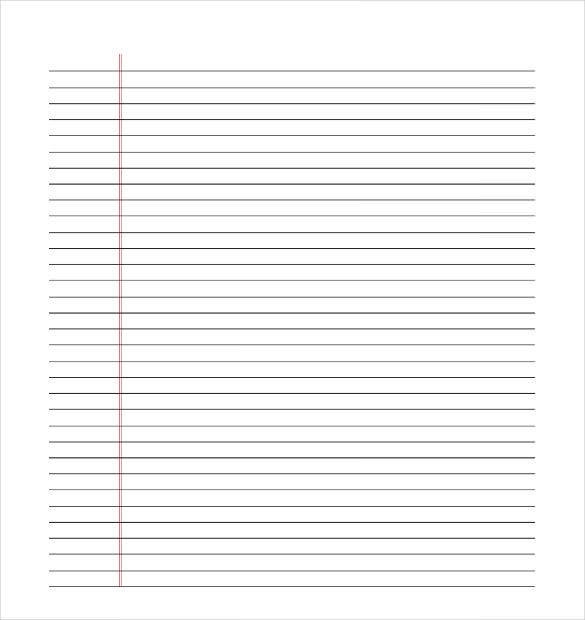 Regardless of what your writing may entail, lined papers are a favorite preference for all kinds of writing endeavors. Be it a poem or a school or college project, lined writing paper plays hosts to them and lots of other things. 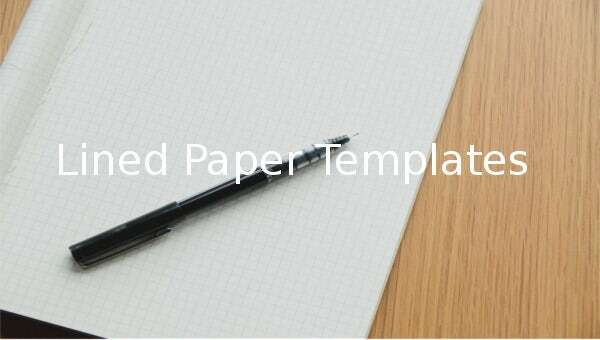 If you require to do some regular writing work on lined paper, simple templates are easily availed as are decorative lined paper templates for heavy-duty writing work! Take a look and feel free to download and print them. 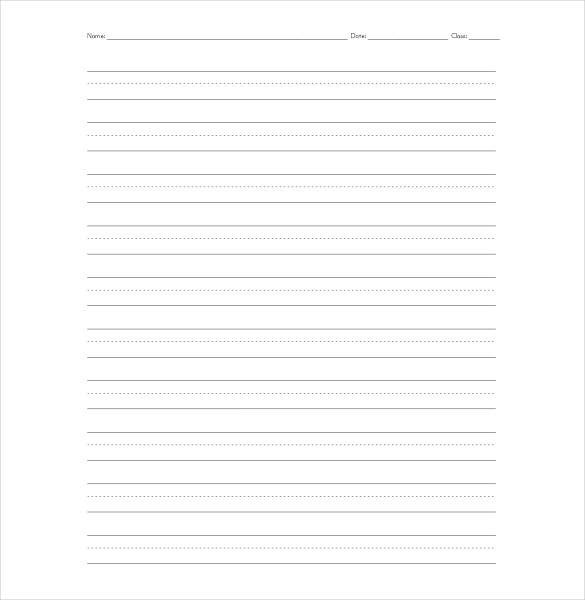 Our website has several lined paper templates to make your work appear more interesting and creative. Choose your desired template from our variety of paper templates such as landscape templates, coloured templates, templates with dotted lines and so forth. 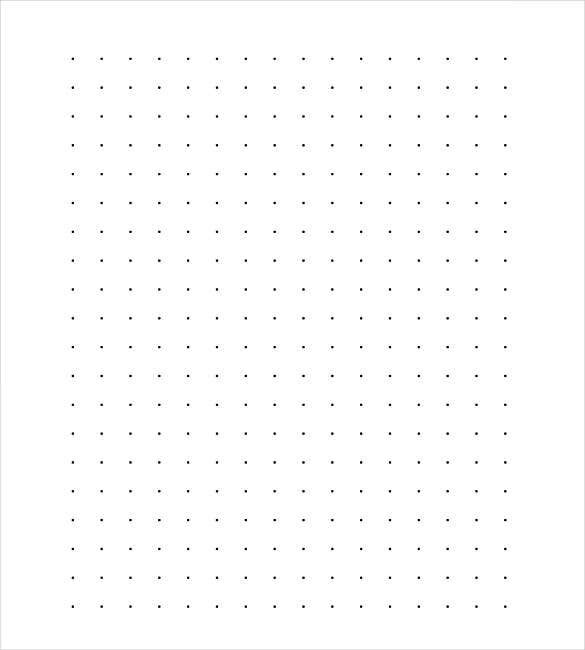 You can print these templates too as PDF or DOC files. With attractive papers and graphics, kids will find their work with lined paper very amusing with our extensive range of lined papers for kids. With colourful graphics and images, these papers provide not only a cool atmosphere of work for children but also a sense of creativity and likeliness with the job. These papers are available for print in PDF, PSD formats. For kids, we have an attractive range of kindergarten lined papers, ranging from simple four- lined papers to attractive colourful-lined papers. These papers can be used not only by kids but anyone who wants to learn English writing and alphabets. With such amazing variety of papers, work becomes fun. You can print them in PDF and DOC formats. 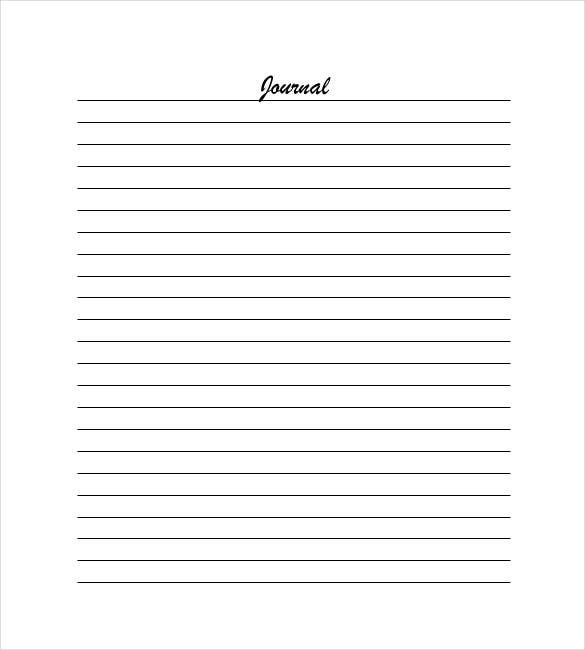 Our website has a variety of lined notebook papers, that are very useful for school or college works, and are also used by teachers or by parents at home for teaching kids. With a vertical red line on the left hand side, acting as margin, these papers serve a lot of purposes for studying purposes. These papers can be printed in PDF or PSD formats. 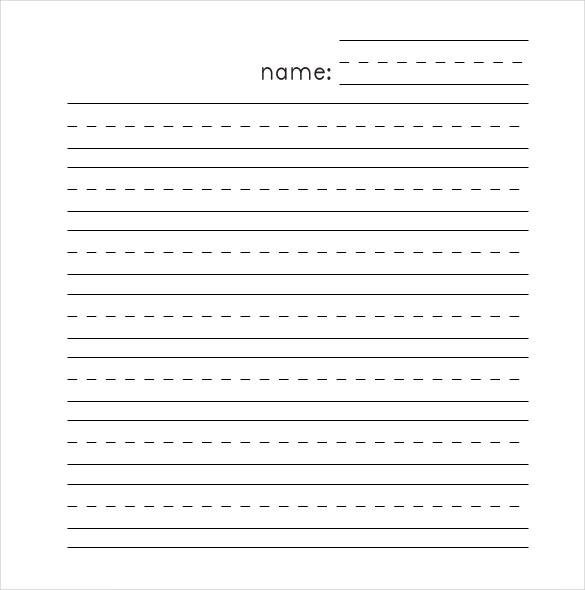 Blank lined paper can be used for practising writing by kids or for any rough or informal work mainly. 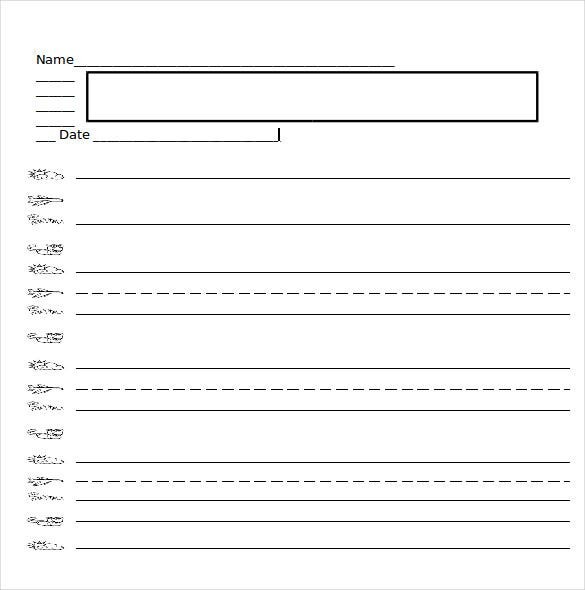 Our website gives you a wide range of blank lined papers that can be used for a variety of purposes. You can get these papers in print on formats such as PDF, PSD or Word documents. 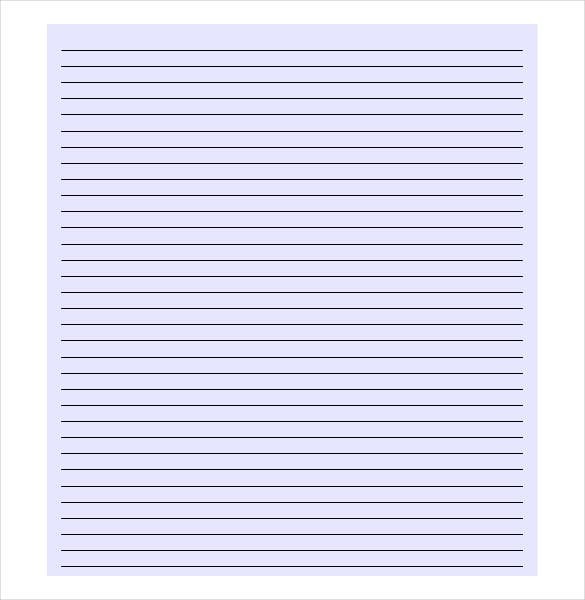 You can check our website for an amazing range of lined paper background. We have a lot of samples for these papers with different and attractive backgrounds. With such graphically delightful pages, you can make your work more attractive and presentable. You can get these papers in print in PDF, PSD and Word document formats. 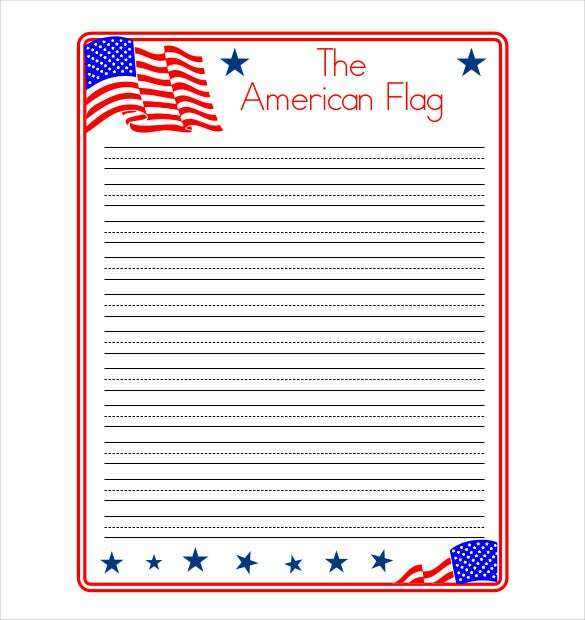 Elementary lined papers are used by kids for elementary writing practice. You can get these papers on our website with an extensive range and patterns that would make working on it an interesting job for the kids. You can get these papers in print in different formats like PDF, PSD and Word document format. 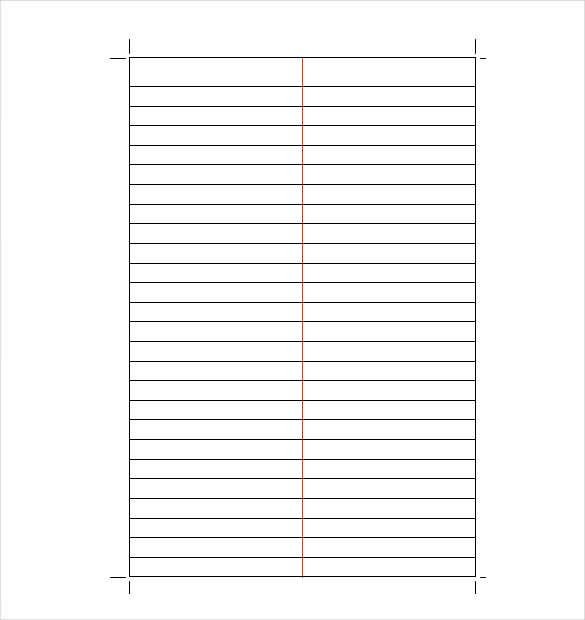 Our website has a wide range of lined stationery paper with beautiful graphics and borders that are not only soothing to the eyes but also make the work more presentable and appreciable. These papers are common for project works and presentations. You can download these papers from our website in PDF or PSD formats. Dotted line papers give an artistic touch to your work and make it appear beautiful. Used by kids as well as adults, these papers have their own significance. We have a wide range of such papers on our website. These papers are available for print on our website in PSD and Word document formats. 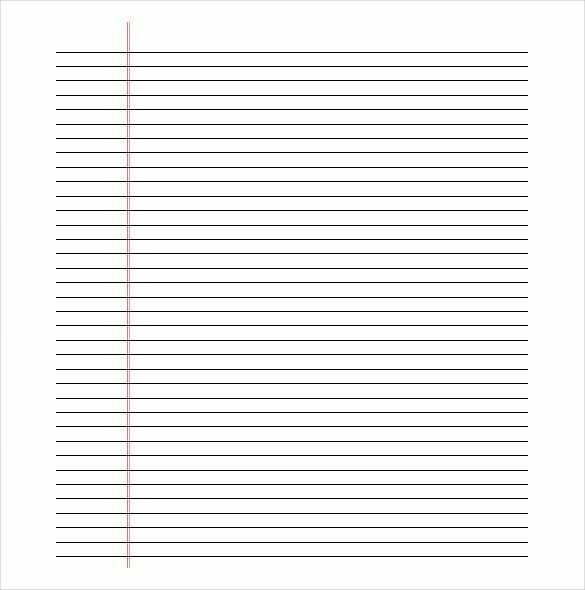 College ruled lined papers are mainly used in colleges for making long notes. They have a lot of lines in the papers that are meant to help in taking down the notes. Our website contains a vast variety of college ruled lined papers that are easily available through print in formats like PDF and PSD. Our website also contains the music lined papers. 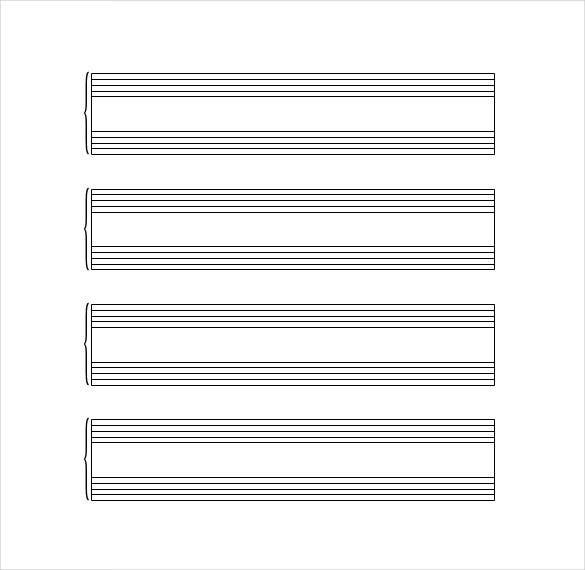 Used by musicians and aspiring musicians, we have these type of papers in many sizes and varieties, according to different levels of music learning. You can get these papers on our website in print in interesting formats like PDF, PSD or Word document format.